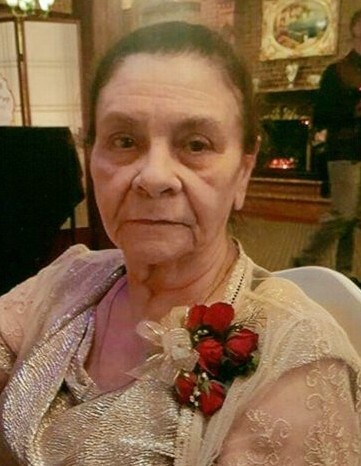 Manuela Cruz, age 75, of Lawrence, died on Sunday, March 31, 2019 at the Royal Wood Mill Center in Lawrence. Born in Rio Piedras, Puerto Rico, she was the daughter of the late Confesor Hernandez and Ines Cruz. Manuela worked for many years as a nutritionist and was a faithful parishioner of Corpus Christi Church in Lawrence. In her spare time, she loved to spend time with her family, especially her children & grandchildren, who were most important to her. 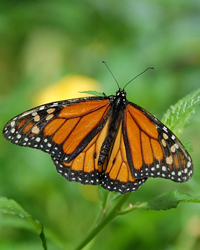 She is survived by her daughters Zoraida Zayas and Ruth Ailliem Cruz Hernandez, her sons Abraham Melendez, Jose Luis Carrion & his wife Stephanie, Luis Ariel Carrion, Michael Cruz. Grandchildren: Yesica Zayas, Jocelyn Torres, Amy L. Zayas, Angel L. Zayas Jr., Luis A. Zayas, Guillermo Martinez, Myrcha Martinez, Ramon A. Arroyo, Heriberto Torres, Suael O. Torres, Yanaira M. Torres, Katia I. Montalvo Cruz, Alberto A. Montalvo Cruz, Jose Carrion Luna, Sasha I. Carrion, Anthony L. Carrion, Ashton J. Carrion, Aiden C. Carrion, G'Liz Justine Carrion, Alex Cruz, Alivia Cruz. 31 Great-Grand Children and 1 Great-Great-Grandchild. Manuela is also survived by two close friends, Lydia and Norma. She was predeceased by her daughter, Sol Ines Melendez. The family of Maneula, would like to extend their gratitude to Royal Wood Mill Center and Merrimack Valley Hospice for the amazing care that was provided to her. Relatives & friends are invited to attend visiting hours at the Diaz-Healy Funeral Home, 107 South Broadway, Lawrence on Friday, April 5, 2019 from 5 - 8 p.m. At the family's request, interment will be private.